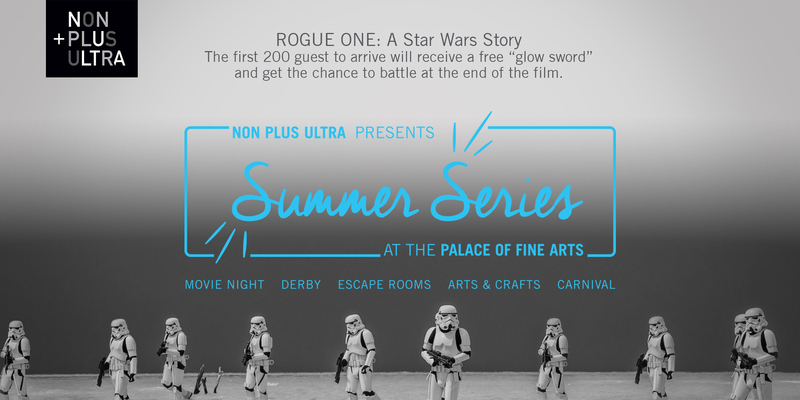 8/11 Summer Series-Come see ROGUE ONE: A Star Wars Story on a big screen. The first 200 guest to arrive will receive a free “glow sword” and get the chance to battle at the end of the film. Of course, free popcorn is included! Please bring a chair/or blanket to be comfortable.